Music sounds different when using earphone, earbuds, headphone, and loudspeaker. And this is because the size matters a lot. The bigger the speaker, the better the sound quality and vibration. But now you can enjoy the home theatre sound experience with this compact earbud called 360 audio earbuds. This earbud is designed for a rich sound at an affordable price! Loudspeakers and earbuds work in a different manner and they are designed in a certain way. The loudspeaker is bigger and has a benefit of ambient space. The sound waves that are emitted from loudspeaker can cover long distance and give you a high quality sound. On other hand earphones and earbuds are small and compact but they have their own advantages. Earphones or earbuds pipe the sound directly to your ear thereby decreasing the amount of disturbance and blocking unwanted noise. 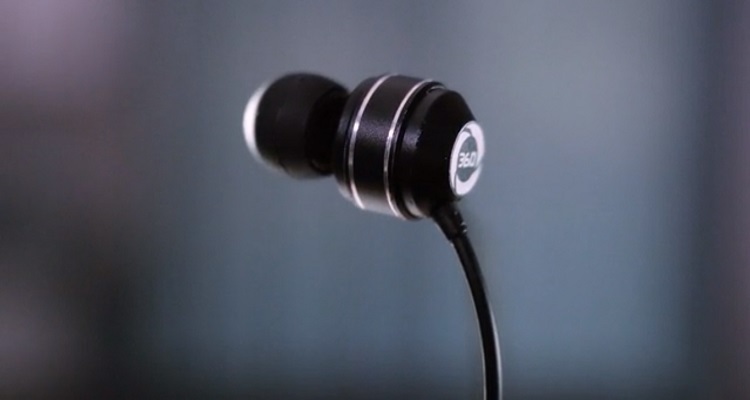 360 audio compact earbuds is a great combination of both the technologies. It is an ideal mix of both the worlds. Clear sound, rich bass, noise reduction and sound accuracy! You might think that how is it possible for a small and ordinary device to recreate the ambiance of home theatre. Well, it possible because of acoustic chamber. These chambers assist the sound waves through mechanical components which reflects the sound waves before they hit your eardrums. The chamber comes along with 3 portions. The frequency divider which is designed to shape and filter the soundwaves comprises the front portion of the chamber. The rear portion is a resonator back cavity that uses low frequencies of the audio, giving you a clear and high-quality sound. Meanwhile, the middle layer reduces feedback from within the structure and a clear audio is generated. 360 audio earbuds is an ideal device for you! Listen to your favorite songs, play video games and watch movies with an amazing sound!